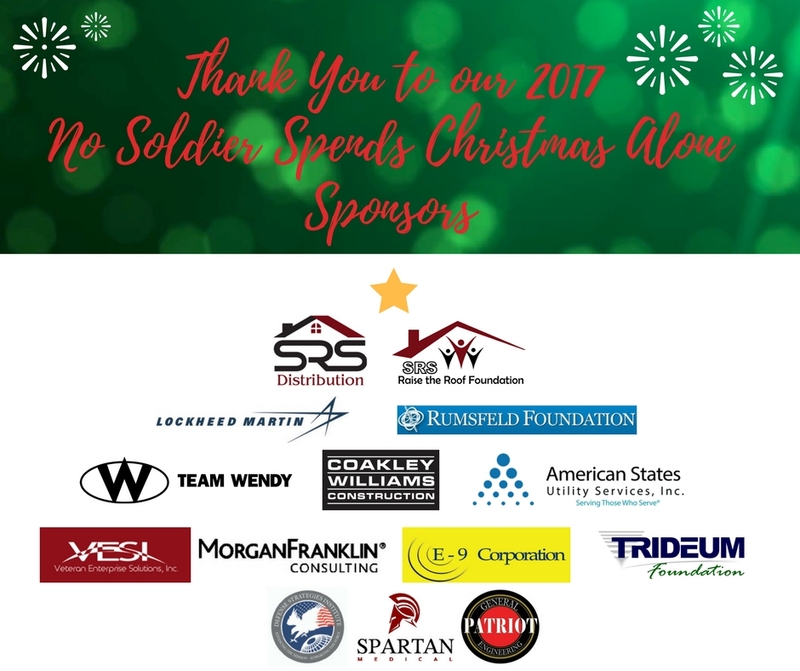 Luke’s Wings hosts major fundraisers throughout the year to raise money and awareness and to show appreciation to our supporters, sponsors, and wounded warriors. 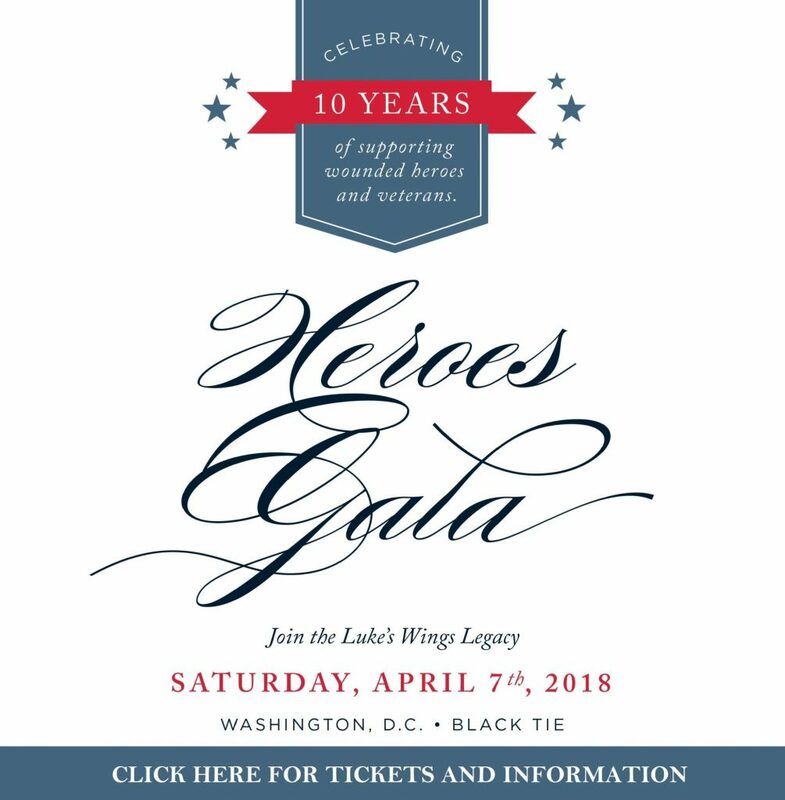 Luke’s Wings is excited to announce it’s 8th Annual Heroes Gala, presented by SRS Distribution, to be held on Saturday, April 27th, 2019 at MGM National Harbor. This annual black-tie event brings military heroes and their loved ones, veterans, corporations and prominent members of the Washington, D.C. community who support our uniformed men and women together for a commemorative evening. This year’s Heroes Gala will highlight the organization’s four major program lines at a new and exciting location and will welcome the addition of a post-gala reception. Throughout the night, Luke’s Wings will highlight four families’ journey to recovery, one for each of their major program lines. Since the organization’s founding in 2008, their primary program line, Wounded Warrior Transportation Assistance Program, has served those wounded in combat with complimentary airfare for loved ones to be present throughout recovery. However, this event will bring more attention to three additional supporting program lines developed over the last ten years dedicated to the Special Operations community, Veteran’s In Hospice Care and service members battling life-threatening illnesses such as cancer. Changing location for the 2019 event, the MGM Hotel and Casino has brought new life and excitement to the Potomac waterfront. With a beautiful ballroom, a luxurious hotel and various on-site activities, it proved to be a perfect backdrop for this year’s event. Most notably, the outside terrace overlooking the Potomac will host the “Under the Stars” post gala reception, sponsored by E-9 Corporation and Veteran Enterprise Solutions, Inc. Once the program is over, the fun doesn’t stop! Guests will enjoy late night snacks, music, dancing and a chance to mingle with honorees and guests alike. 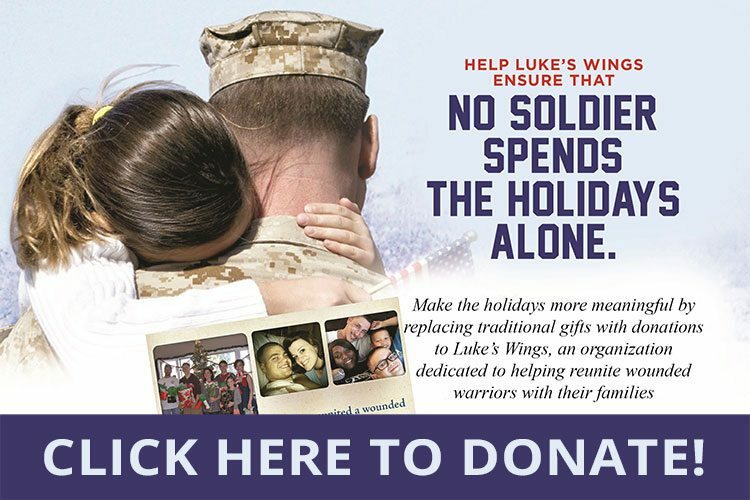 Funds raised will support Luke’s Wings mission to provide 1,000 flights to wounded, ill and injured service members and their loved ones. Purchase your tickets or table at www.501auctions.com/lukeswings and follow along for updates and announcements by clicking here!